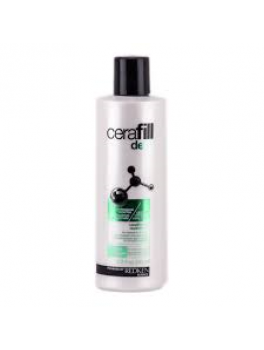 Redken - Cerafill Defy shampoo 290 ml. 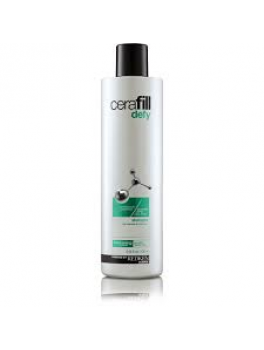 Redken -Cerafill Defy conditioner 245 ml. 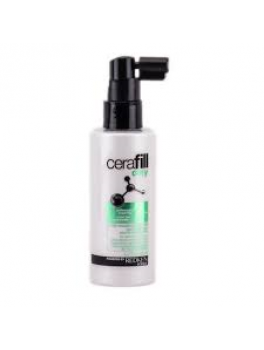 Redken - Cerafill Defy daily scalp treatment with Aminexil 125 ml. Redken - Cerafill Retaliate shampoo 290 ml. 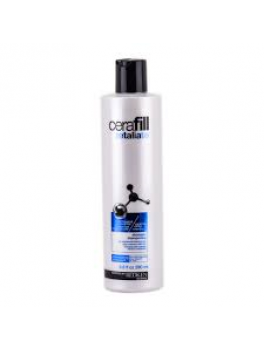 Redken - Cerafill Retaliate conditioner 245 ml. 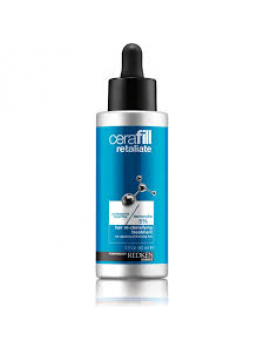 Redken - Cerafill Retaliate stemoxydine 5 % Hair re-desifying treatment 90 ml. 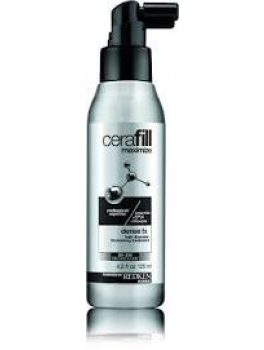 Redken - Cerafill Maximize Dense FX hair diameter thickening treatment 125 ml. 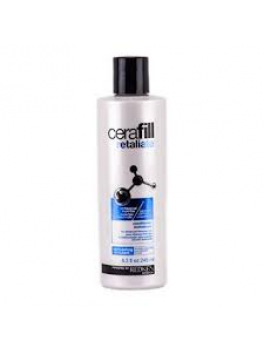 Redken - Cerafill Maximize Texture effect hair & scalp refresher 153 ml. 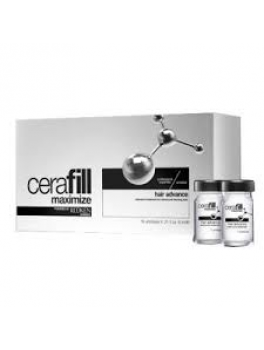 Redken - Cerafill Maximize hair advance with aminexil 6 ml.